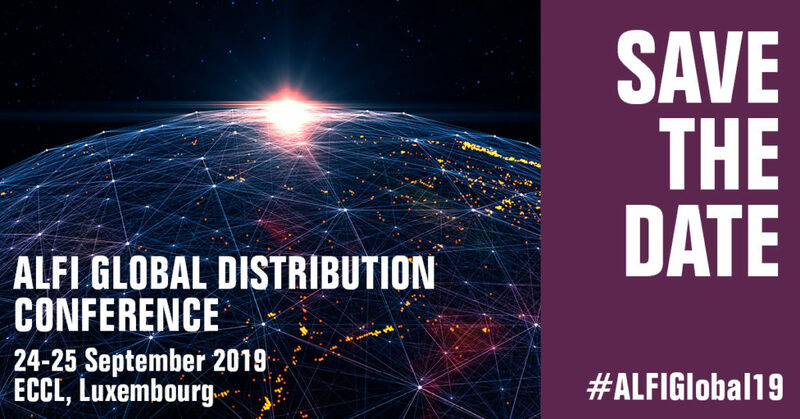 The ALFI Global Distribution Conference will take place on 24-25 September 2019 at the European Conference Center Luxembourg. Save the date now! • Data is Big. Intelligence will be Augmented. At the ALFI Global Distribution Conference 2019, data and automation will certainly be a subject for discussion, but not only. In very practical terms, data handling and interpretation will also become app-rehensible. Be curious! • Generational changes impact the fund industry in many ways, perhaps distribution above all. Is it the millennials’ demands that link evolving transparency and responsibility standards, innovative pricing and cutting-edge distribution technology? • Where is the fund shopping app that allows us to sort and filter by social impact and price? Or do institutional investors hold the key to the future after all? What role will pensions play in successful distribution? 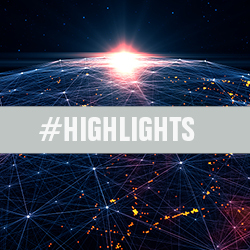 • NEW: Workshops and break-out sessions will include dedicated portrayals of the geographical hot spots of fund distribution – the expected and the (perhaps) unexpected regions. You can already book at super early bird rate.